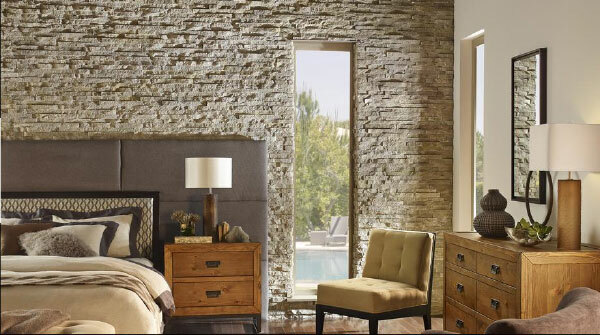 Eldorado - Portland Stone Ware Co., Inc.
For over 40 years, Eldorado Stone has demonstrated an undeniable passion for creating authentic products that elevate quality and design. 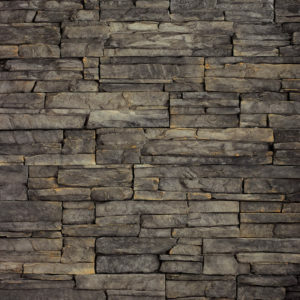 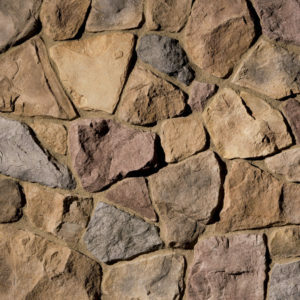 From manufactured veneer to outdoor kitchens, Eldorado Stone offers a wide variety of products to transform any space. 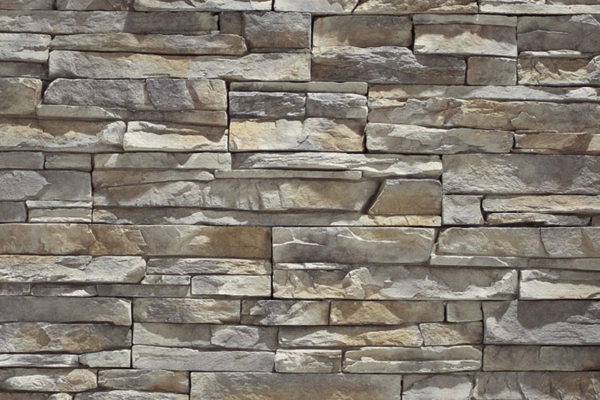 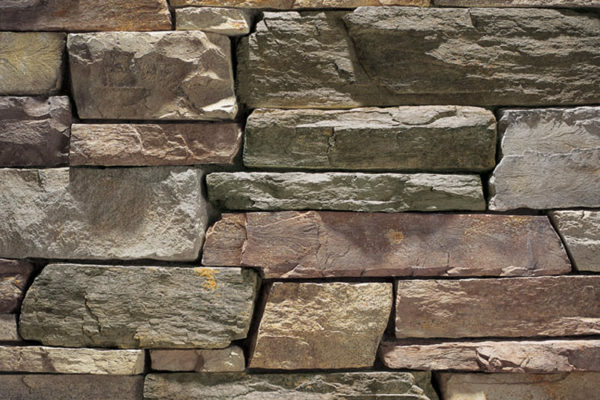 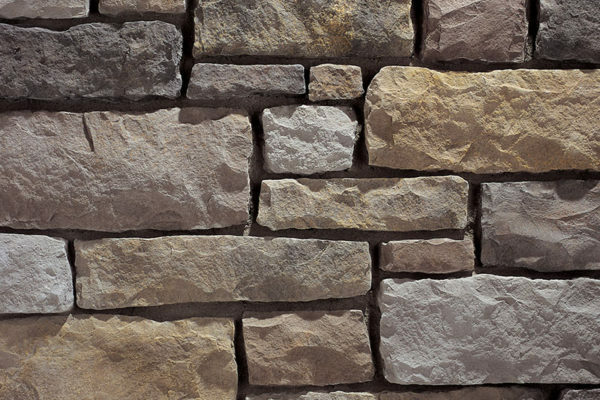 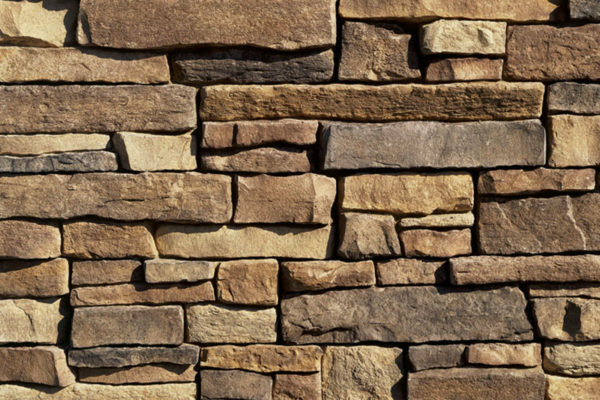 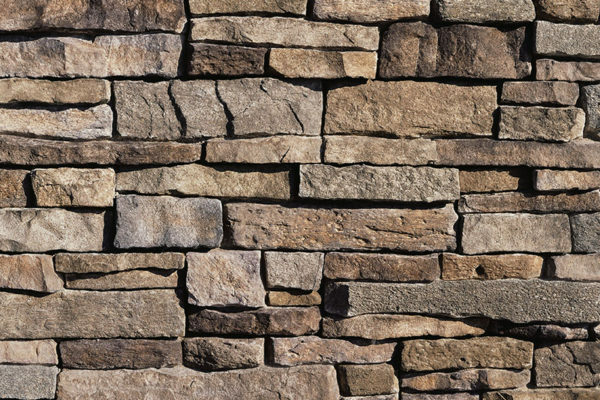 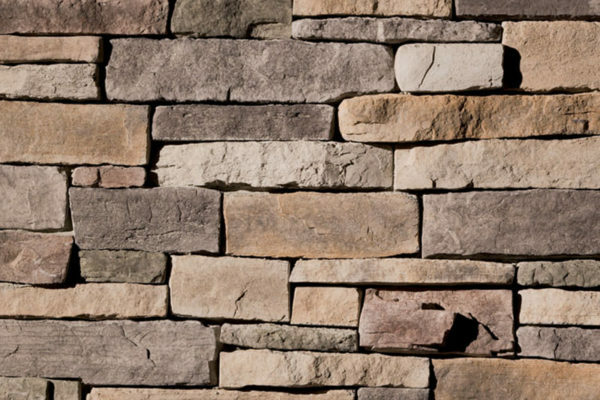 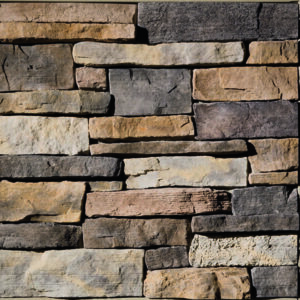 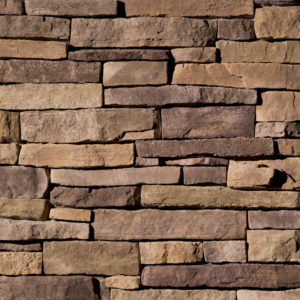 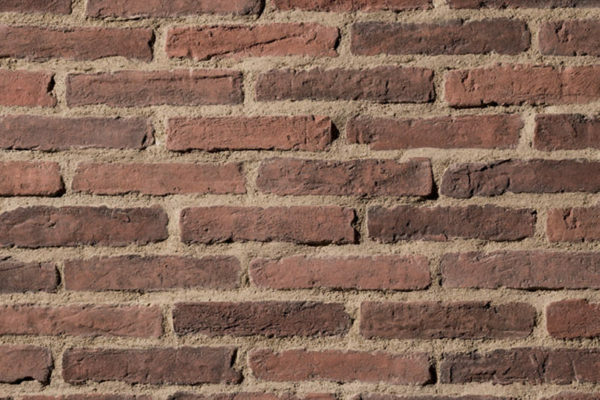 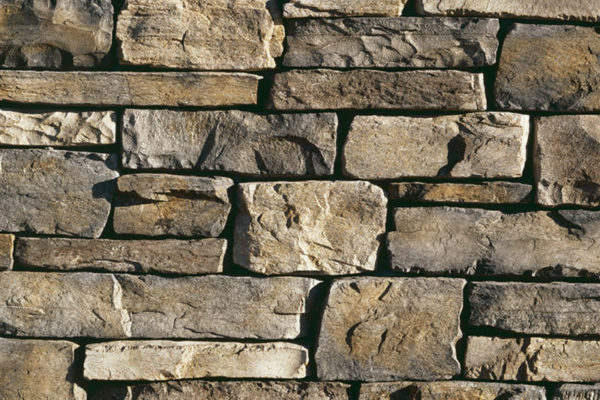 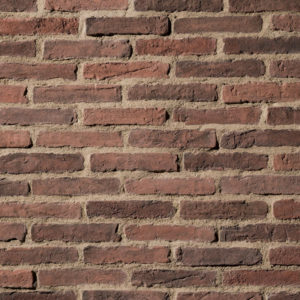 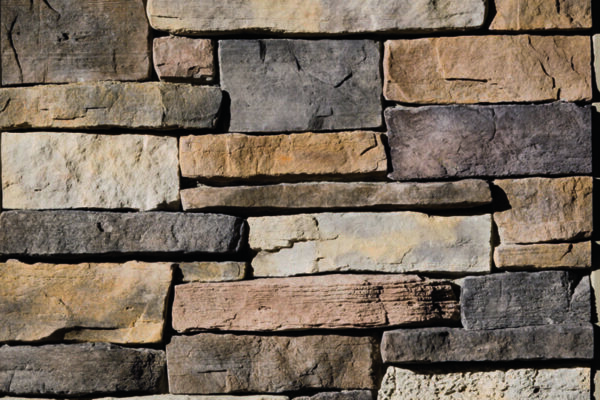 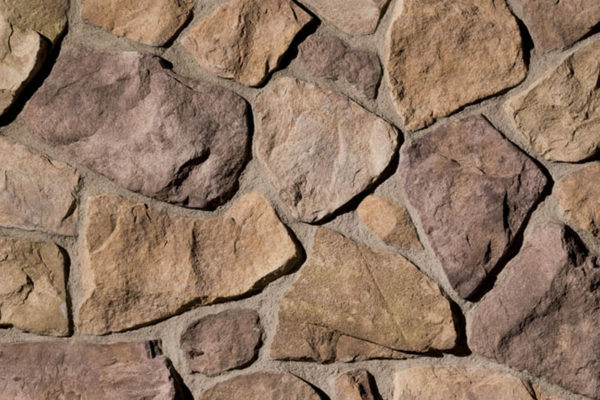 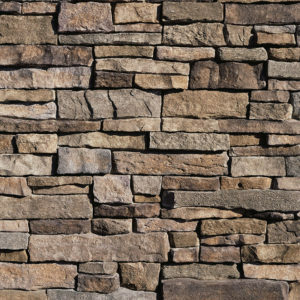 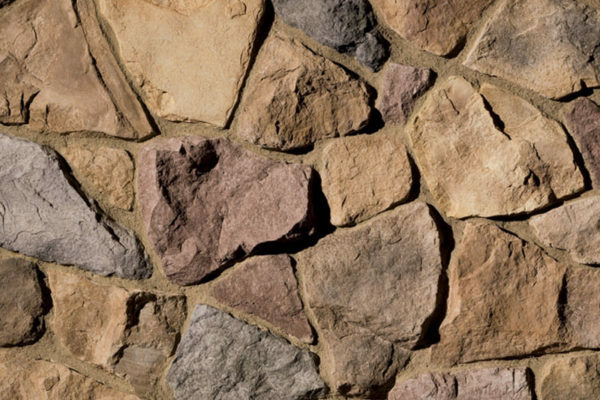 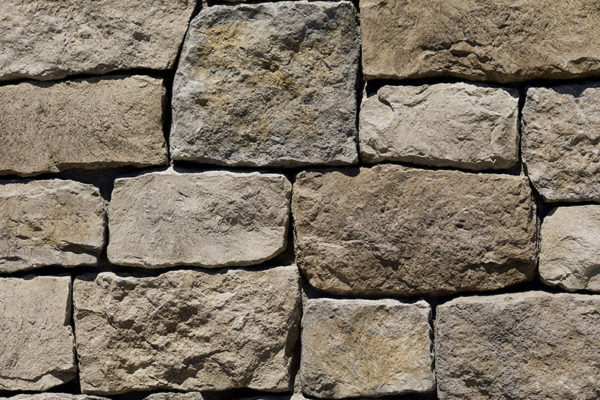 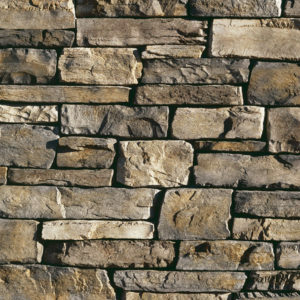 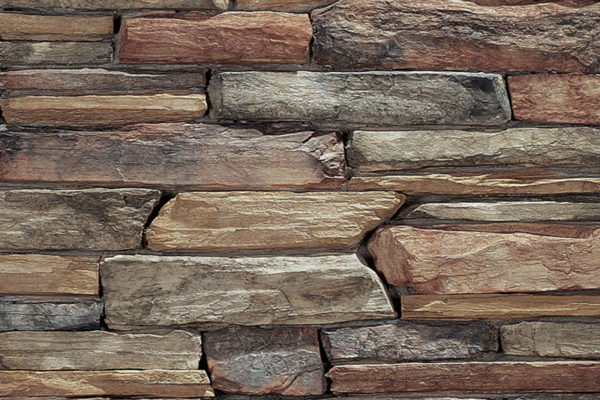 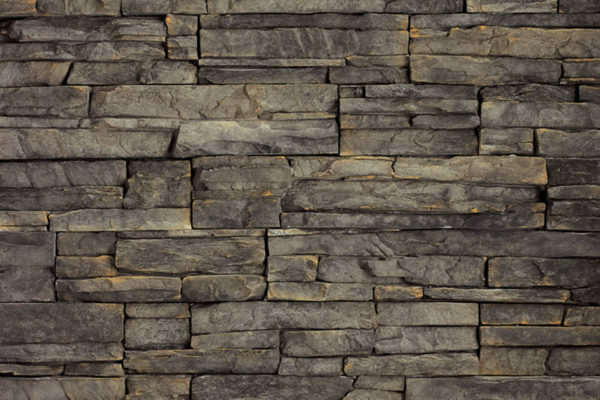 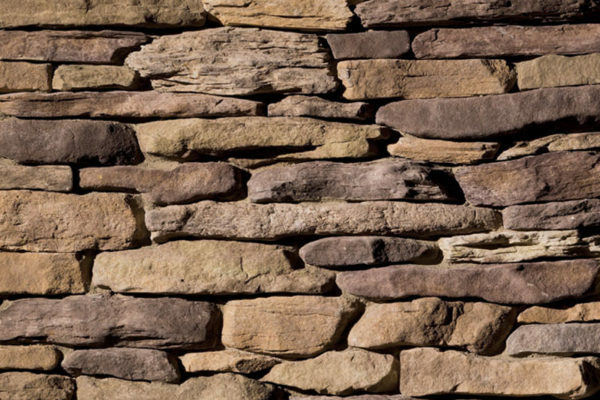 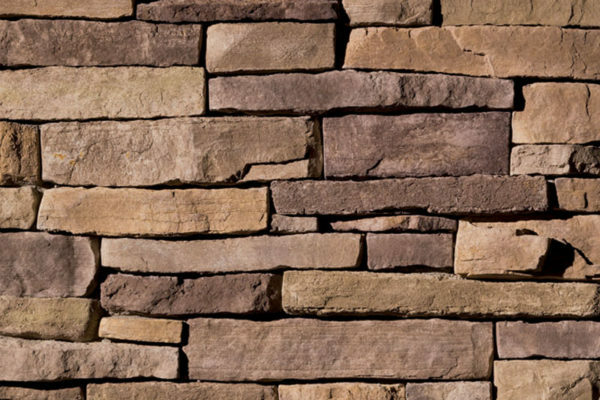 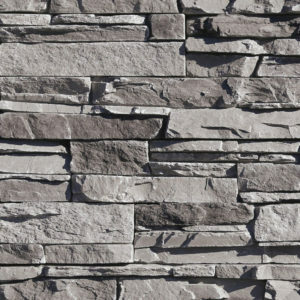 The Eldorado manufactured veneer line offers extensive selections of stone and brick profiles in colors that replicate stone from all parts of the world. 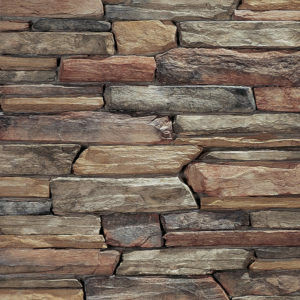 Each piece is hand painted creating uniqueness in color variation similar to natural stone. 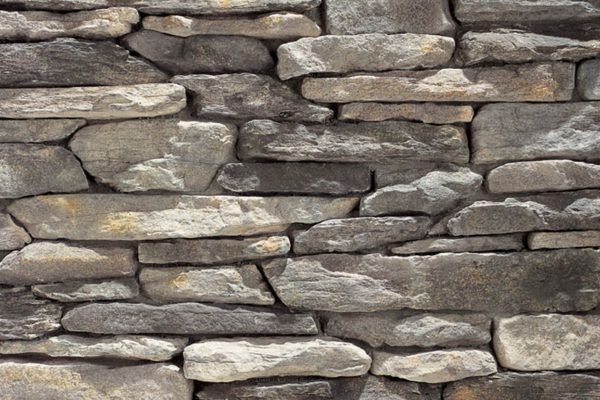 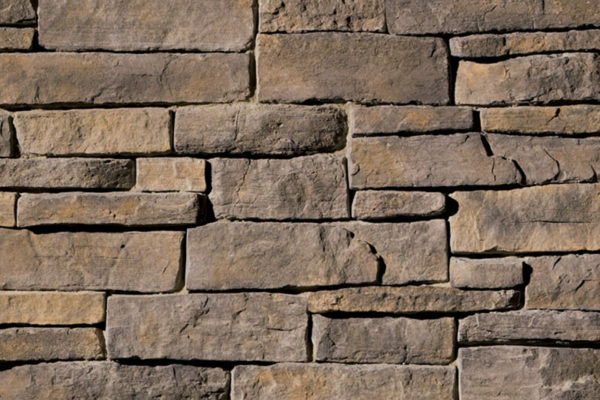 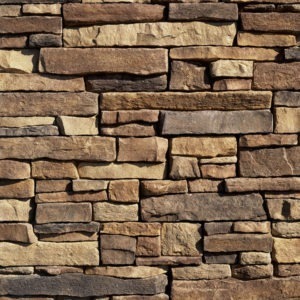 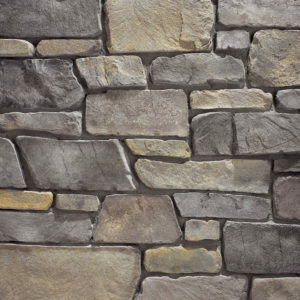 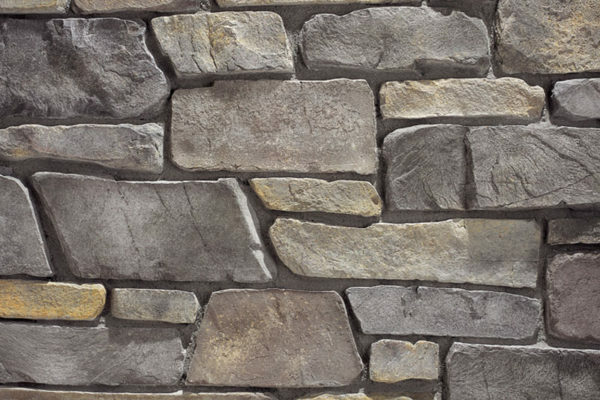 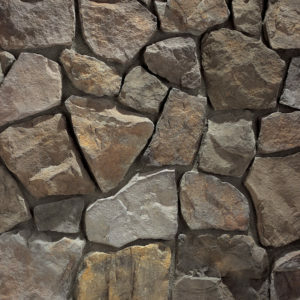 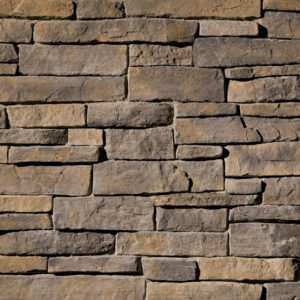 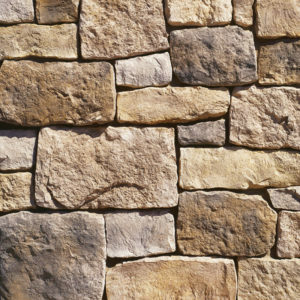 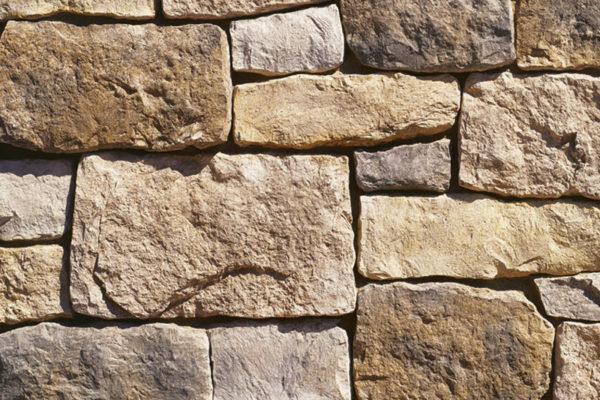 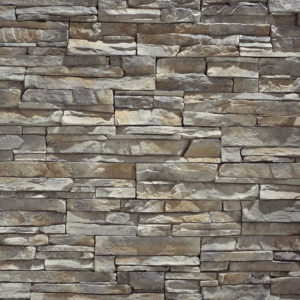 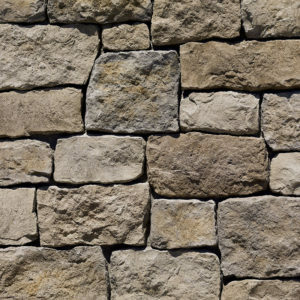 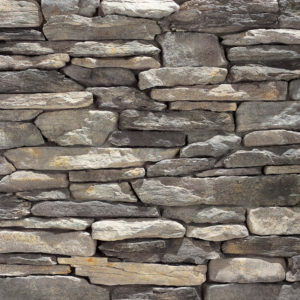 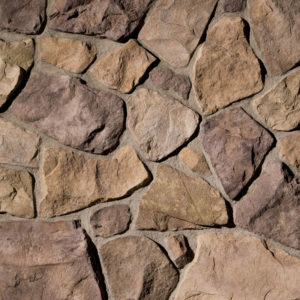 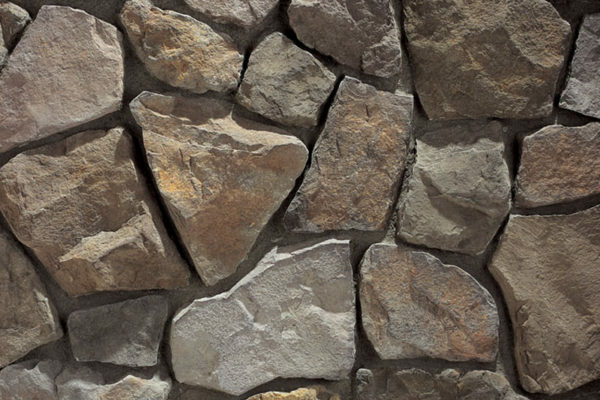 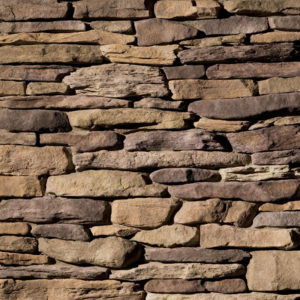 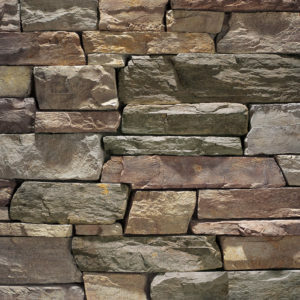 While PSW stocks the profiles below for our customers, please check out Eldoradostone.com for additional profiles and other lines of products including Eldorado Outdoor, Eldorado Natural Stone, and Eldorado Fireplace Surrounds which are available with brief lead times. 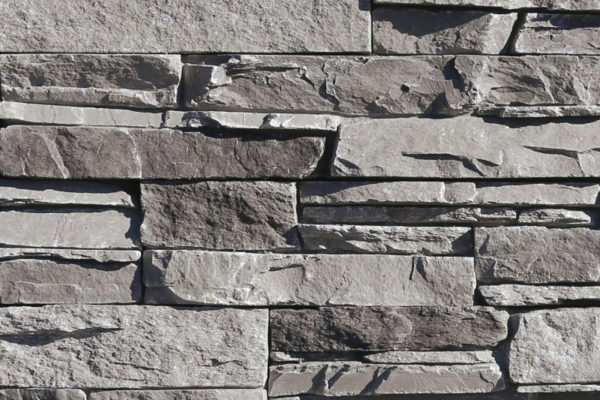 Eldorado offers designs ranging from contemporary to traditional, outdoor and indoor, natural to manufactured, something for every taste and space. 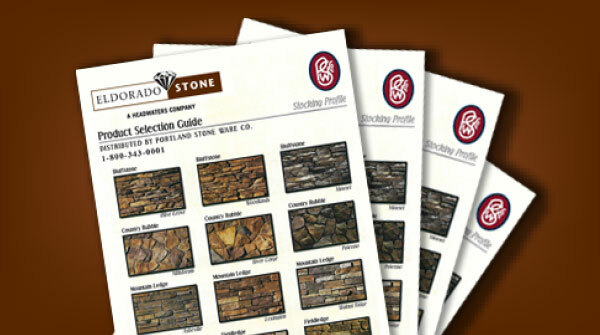 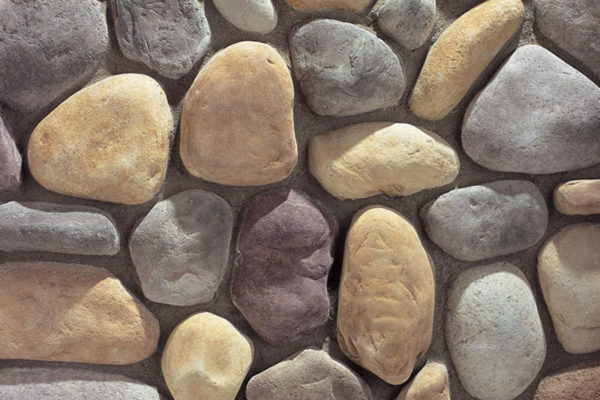 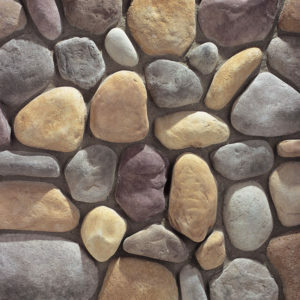 Due to the variety of computer monitors and desktop color printers, combined with the limitations of Internet technology, the perception of Eldorado Stone products varies. 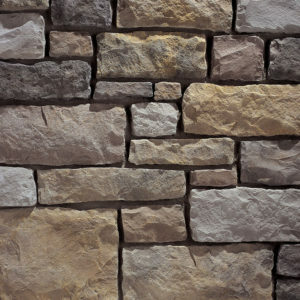 Since Eldorado Stone replicates natural stone, variations should, and can be expected. 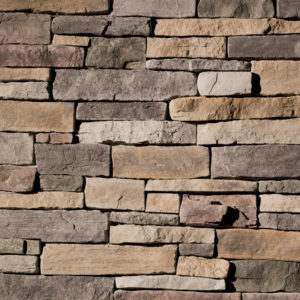 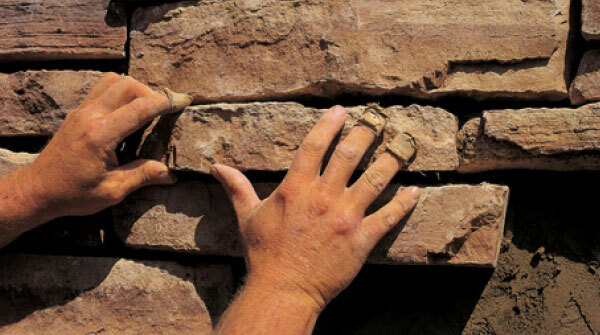 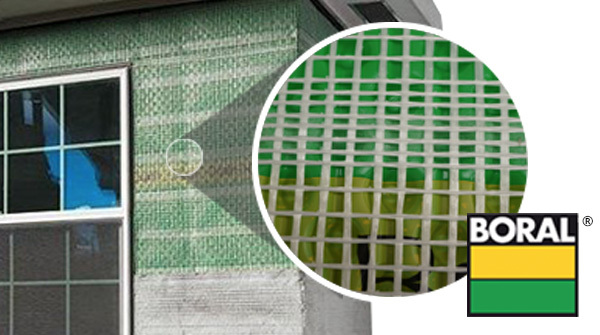 Always have your mason prepare a mock-up prior to beginning the actual installation.